Martinsville, VA – Patrick Henry Community College and Memorial Hospital of Martinsville and Henry County are partnering to offer the Martinsville Memorial Fellows Nursing Scholarship Program. The hospital is providing $100,000 over a five year period to fund scholarships for students who have been accepted into the associate degree nursing program at PHCC. Students accepted to the Martinsville Memorial Fellows Nursing Scholarship Program receive up to $3,000 per year towards tuition and/or supplemental materials such as textbooks and uniforms. 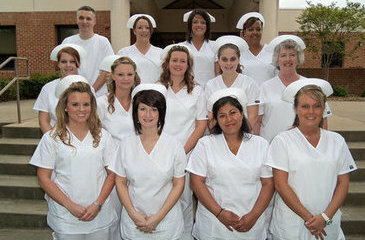 Students are also guaranteed a job with the hospital either during or upon completion of the associate nursing program. 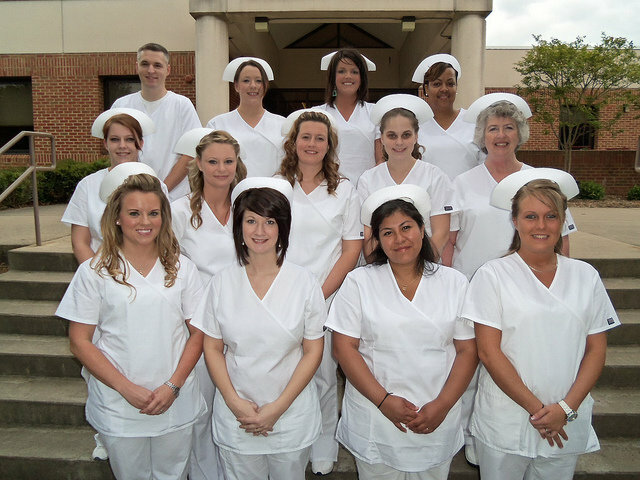 Scholarship recipients must commit to working at Martinsville Memorial Hospital either for two years after graduating from the nursing program and passing the registered nursing licensure exam or for 8 to 12 hours per week during nursing school and for one year after. Per the scholarship, only students who are already certified as a nurse aide in the state of Virginia are eligible to work for the hospital while in nursing school. Students who have not received their CNA certification must commit to the two-year term of employment at the hospital upon graduation and licensure. Students can pick up an application from the nursing office in Philpott Hall room 123 or from the Foundation Office in Frith 146 on PHCC’s main campus. Applications must be submitted by August 31 for consideration. For questions or assistance, contact Amy Webster at awebster@patrickhenry.edu or 276-656-0248.